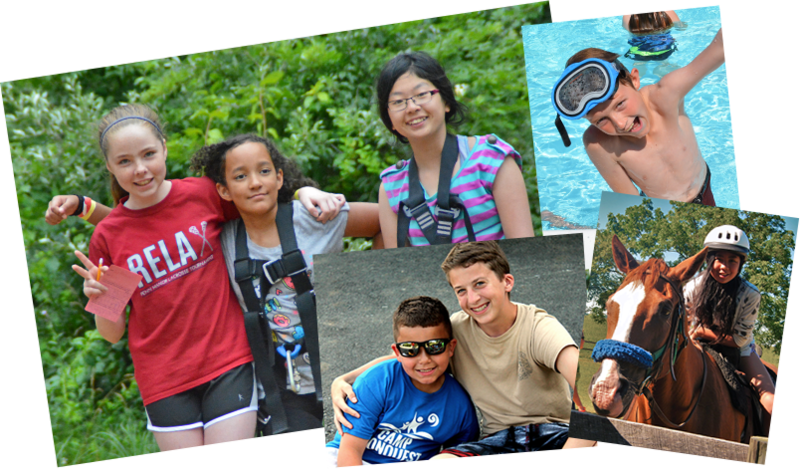 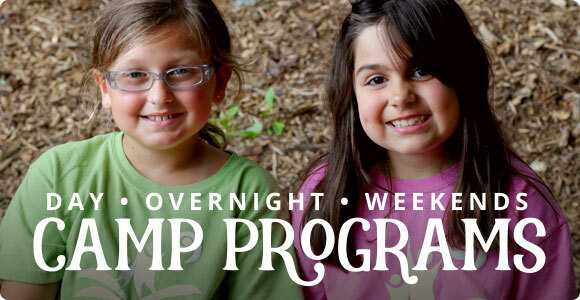 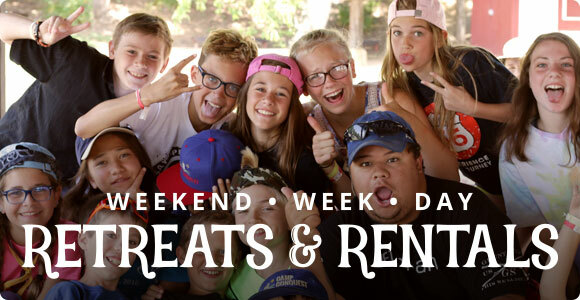 Use our secure online registration form to register for one of our upcoming weekend retreats or to sign your child up for summer camp. 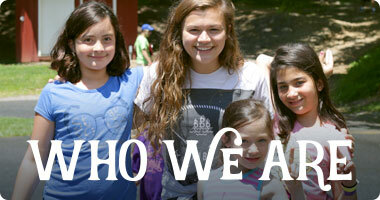 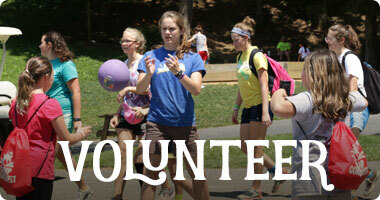 Read about upcoming events, see photos of camp, and get updates on campaign progress. 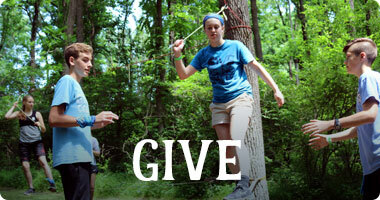 Look for the best route to our beautiful location in Denver, PA.
Get a glimpse into Camp Conquest facilities.